We all have “those” days in our lives that we will never forget. The ones that are singed into our hearts and minds forever…every single detail is still as clear and sharp as the day it occurred. Your body can still “feel” the experiences. It could be the birth of your first child or where you were when the Twin Towers were attacked. For me, it was the day brain cancer was birthed into our story. This week we celebrate my Mom’s five year survival milestone with Glioblastoma Brain Cancer. She arrived home and decided an emergency call to the Vet was necessary. That is the moment the life “switch” was flipped and our lives were forever changed. Mom picked up the phone to get help for the cat but instead of the cat needing attention, she was now the one in need of help. What began as a very normal attempt to make a routine phone call, turned into my mom’s first seizure experience. As her mouth moved, sounds came out but they were not coherent words. The person on the other line knew something was wrong (very wrong). 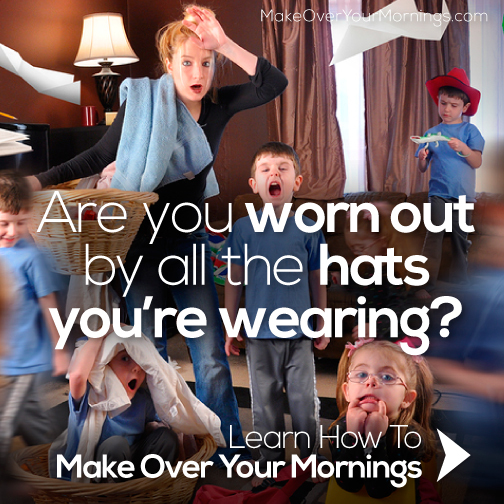 It soon became very apparent to my mom as well…however, she didn’t know what was happening. After my dad, aunt and a dear friend and neighbor tried convincing her that a visit to the ER was necessary, Mom reluctantly agreed to go. As all of this was playing out in New York, it was a chaotic and very typical Sunday for our family here in South Carolina. But Sunday worship and milkshakes were the last “normal” memories I had before brain cancer inserted itself into our lives. But, for the purpose of today’s post, we focus on our God, and celebrate the God of the Impossible! Glioblastoma Brain Cancer is from the deepest pits of Hell. It does not discriminate nor does it give anyone the luxury of time. GBM is a relentless thief. This cancer tries to rob you of all things you hold near and dear with no care or concern for the destruction it leaves in its path. We were told at diagnosis, like most other families, that 12 to 15 months survival would be a gift. This was a deadly and terminal diagnosis. As a family, we chose to put my Mom’s life in the sovereign hands of God, not in medical book statistics. We agreed that the Lord would determine our steps and number her days, not some average “guess” of a physician. But…you can NEVER UNHEAR or FORGET those words and feelings. NEVER. Life continues going on around you, but you are frozen in time, in that moment. It’s like watching your reality play out on the big screen…but you are the spectator of your own life. Five years later, here we are. Still pedaling along. However, the ride has changed. It is not as smooth as it once was. There are more twists and turns, unexpected detours, uneven terrain, roadblocks and inclement weather conditions to combat. We are pedaling at a slower pace, we take more frequent pauses but we are still pedaling forward…in His strength, not our own. It is almost unbelievable to me that I am able to write this post in this way. My mind always imagined what this week would be like, five years in the future (post diagnosis) but I’m not sure my heart could anticipate what it would feel like. To be honest, my heart is overwhelmed. The complexity of this journey and all the accompanying emotions are too much to tuck into one big blog post. However, I can say with 100% absolute certainty, we are beyond blessed and forever changed. The Lord has carried us every single step of the way. 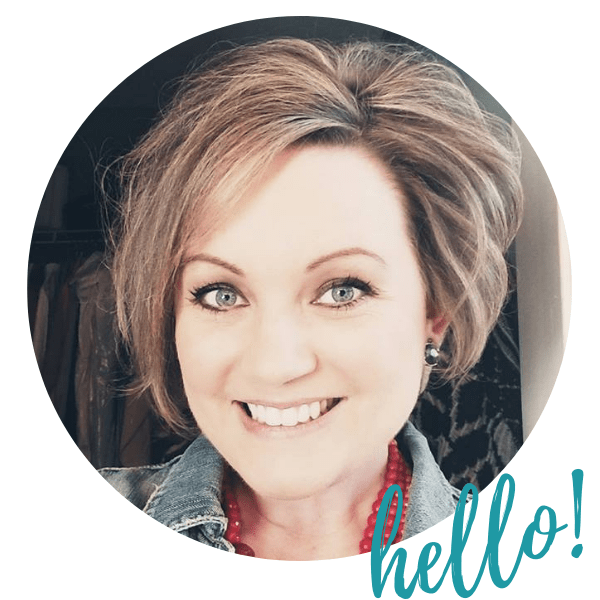 From brain surgery to radiation, through months of chemotherapy, recurrent seizures, to our first Polio Infusion…then to the second Polio infusion three years later. In the months that followed, Mom received steroids, subsequent chemotherapy treatments and Avastin infusions. But, one thing remained constant…the presence of our Heavenly Father. No matter what circumstances occurred or how things changed, He never left our side. He was in our deepest valleys and with us in treacherous trenches. God helped us pedal up the steep inclines and persevere through the suffocating flames of inflammation and treatment side effects. The Lord pushed our pedals and took up the slack when we were too exhausted to turn the pedals ourselves. He was and continues to be our fuel for the journey ahead. Just when we think we cannot go on and our tank is nearing empty. He is there to provide for our every need. His reserves NEVER run dry. If we focus on the deficits and things we have lost along the way (memory, speech, peripheral vision and what life used to be like) it would be easy to become depressed, defeated, and ready to raise the white flag of surrender. However, TODAY, we intentionally choose JOY. Our family chooses to fix our eyes on Christ and all of our tremendous blessings along the way. We focus on what IS POSSIBLE with Him, instead of focusing on what seems IMPOSSIBLE on our own. We celebrate all the MIRACLES! We give praise for ALL of the big and small moments along the way, where the Lord showed up…where He opened doors that we thought were closed…where He put people in our paths to help us along the way…where He transformed our hearts and our minds…for the times He wiped our tears, for the purpose that is unfolding out of this gut wrenching pain, for the meaning He is weaving in and throughout our story, for the connections we have made in community. BIG ones and SMALL ones. I think the small, mundane moments are the ones I treasure the most. Hope for this moment, for this day, for the next month and five more years in the future. But, we place our HOPE in Christ- the one who remains the same yesterday, today and FOREVER. To Him be ALL THE GLORY for the celebration and possibility of this day! 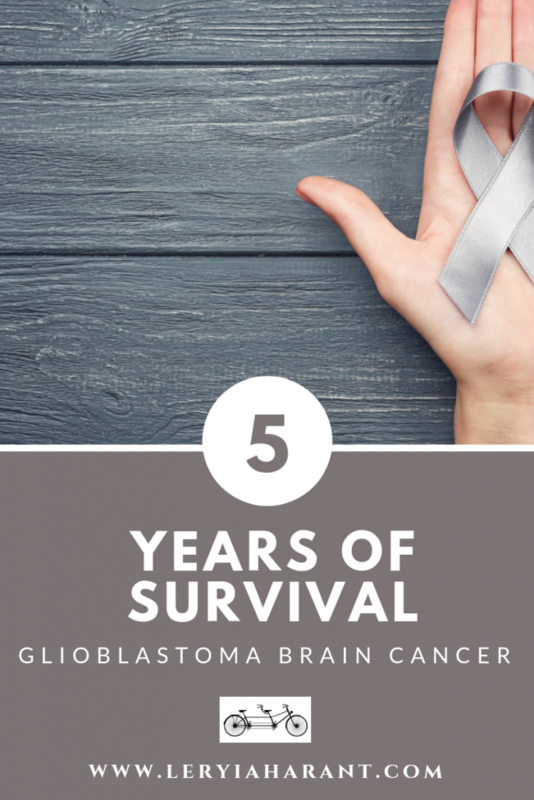 Less than 5% of Glioblastoma warriors will see their five- year survival milestone. This number has remained unchanged for far too long. This reality is heartbreaking. Over the last 5 years our family has had the privilege of walking alongside so many incredible warriors and their families. Each warrior holds a very special place in our hearts. As we continue along this journey, every warrior that has passed, is carried with us. They help encourage us on days that are hard. They remind us of why we continue to fight through each day and help fuel us to KEEP ON PEDALING. “You need to persevere so that when you have done the will of God, you will receive what he has promised” (Hebrews 10:36). Today we will celebrate, embrace and hold on to what we do have vs. mourning what has been lost or changed over time. Every single breath is a gift. Don’t waste it. Never take it for granted. Call someone you love. Say I love you. Hug a little longer. Go out of your way to pay someone you love a visit. Write a love letter. Pray a little longer today. Read Scripture. Be present with God and those that you love the most. Go out and make a difference. Smile at a stranger. Give a compliment. On January 26th 2014, life was forever changed but my soul was saved and new life was born! Happy five years of Life, Mom. We PRAY AND PEDAL ON TOGETHER through this life into eternity.